The Maharana was a title which came to be known as the Hindupats or the head of Hindu nation. 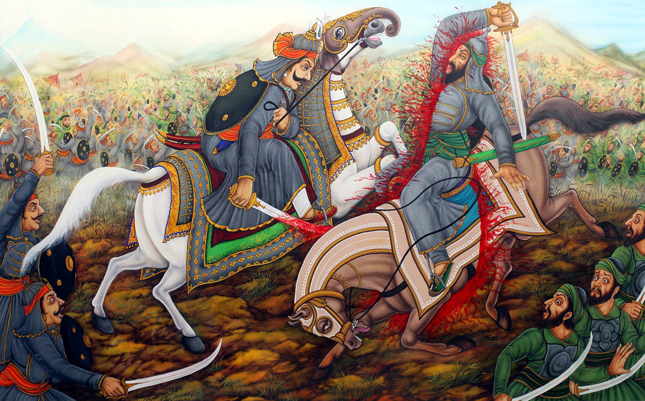 Ever since the precinct of Rajputana history, the Maharanas of Mewar symbolised their pride with the rulers who fought for their people and died for the respect of their clan. But India was changing. In 1970 when the title hood was abolishing, Maharana Bhagwat Singh was on the throne. 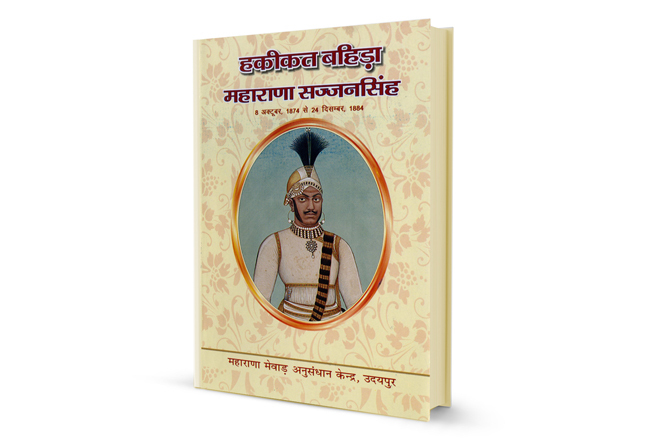 Maharana Bhagwat Singh was just another seventeen year old boy from the Shivrati branch of Mewar, the descendants of Maharaj Arjun Singh, the fourth son of Maharana Sangram Singh II; when Maharana Bhopal Singh adopted him as his heir. 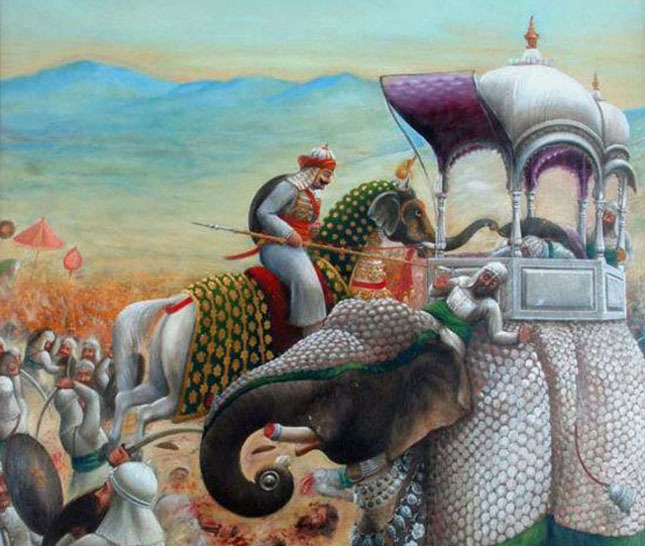 Ascending the throne, Maharana Bhagwat Singh witnessed the Indian history shifting. After ascending the throne, the state of Rajasthan was formed. The rulers of Rajasthan enjoyed the privy purses till the Indian government decided to abolish the institution of royalty. The royal titles and grants were eliminated and Maharana Bhagwat Singh was now Mr. Bhagwat Singh Mewar. But this did not deter him from his duty of serving his people. His main focus was social welfare of his kingdom. He was a visionary who realised the potential of selling palaces and converting forts into business endeavours. The remuneration was given to charitable trusts used for community welfare and education of his people. 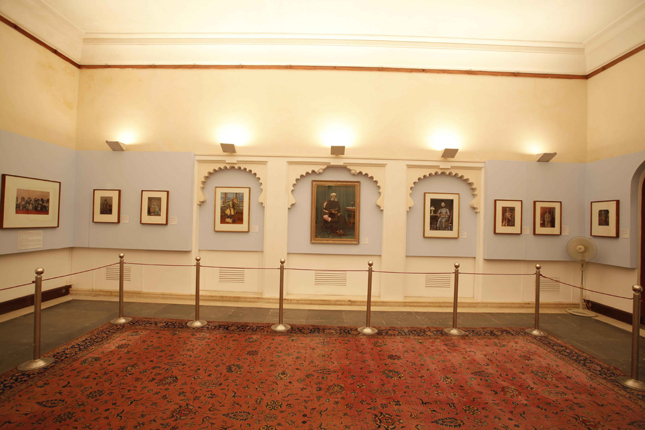 He converted Jag Niwas into Lake Palace Hotel, a charitable trust and sold Jag Mandir, Fateh Prakash and other estates on the shores of Lake Pichola to make sure his property was well kept. Maharana Bhagwat Singh steered his people through transforming India and like his ancestors devoted his measures for the interests of his community. Through the time when the finances of the royal family were depleting, he did not let this come in his way and made policies that support the people of Mewar till date. 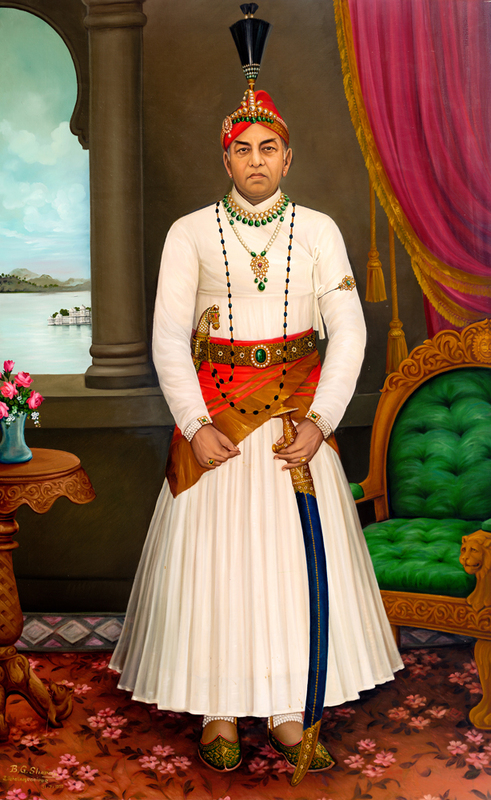 He thus ended up being the last Maharana, a ruler who like his ancestors fulfilled his duty to respect and protect the legacy of his forefathers.